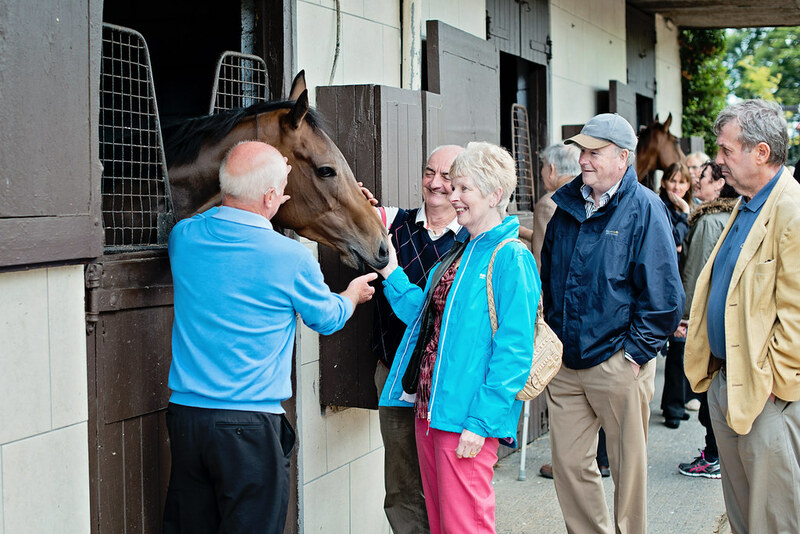 Annual Membership offers adults aged 30+ access to all 23 race meetings, 4x complimentary guest passes, access to the exclusive members bar, annual trainer yard visits, national and international recriprocal dates and much more for just €250pp. 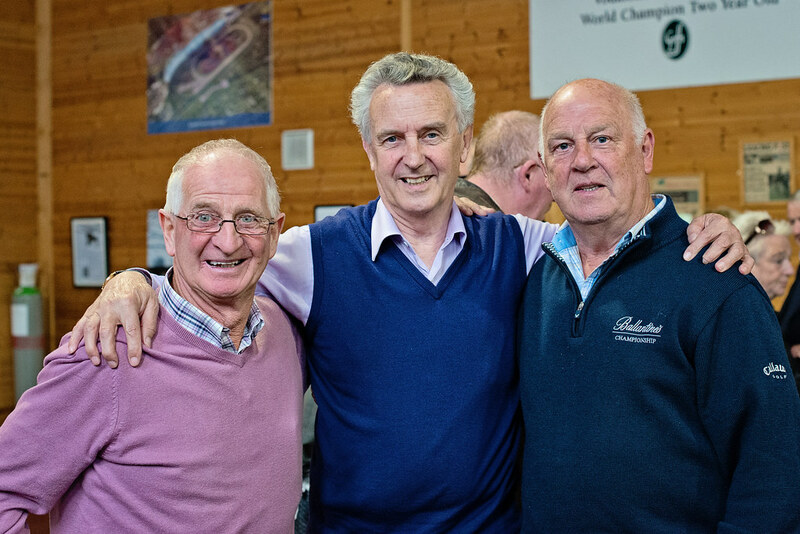 Senior Membership (65+ years old) available for €200pp. 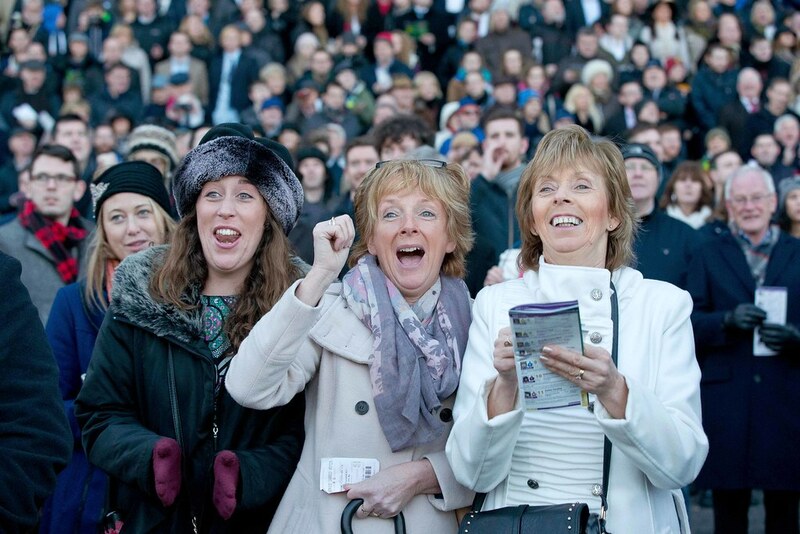 CLUB 30 membership is available to race-goers aged 30 and younger at a cost of €90 per person. 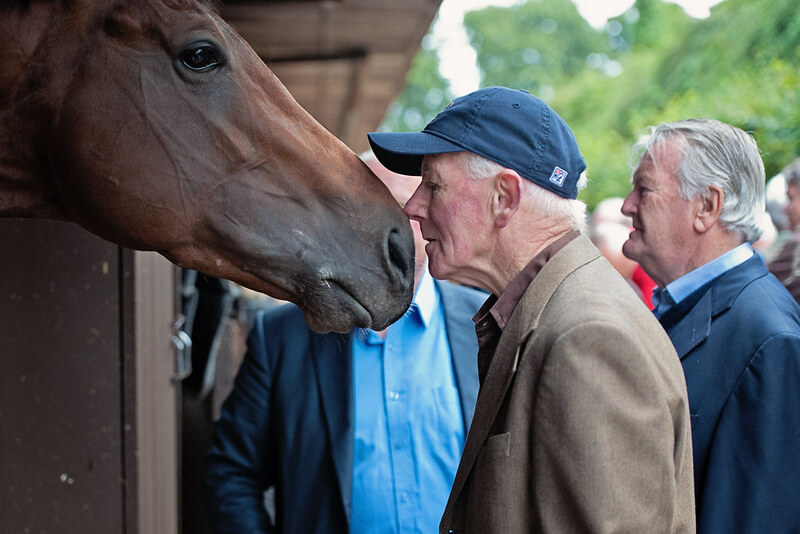 Avail of all of the benefits of an adult membership including access to 23 race meetings, 4 complimentary guest passes, access to the exclusive members bar, annual trainers yard visits, social evenings and much more. 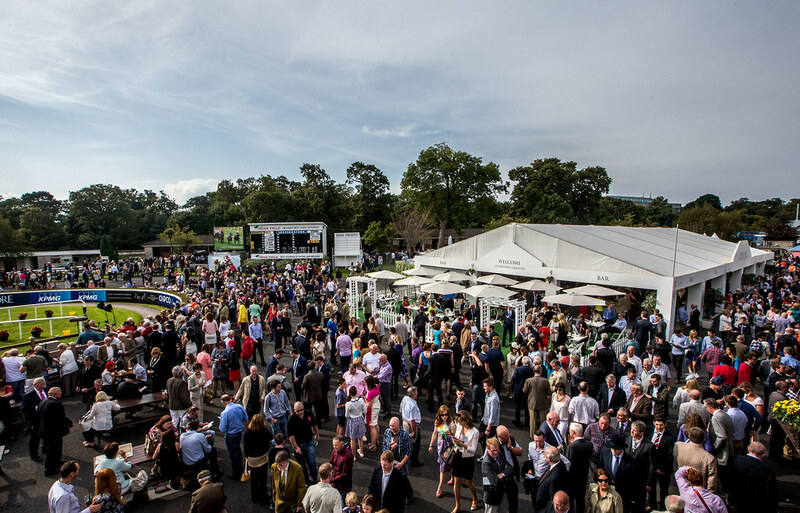 Club 30 membership is the ideal gift for any racing or music enthusiast as it allows members to attend all of our festivals which feature world class racing, live music, cultural entertainment and great food. A CLUB 30 member will be required to present their ID at time of purchase. 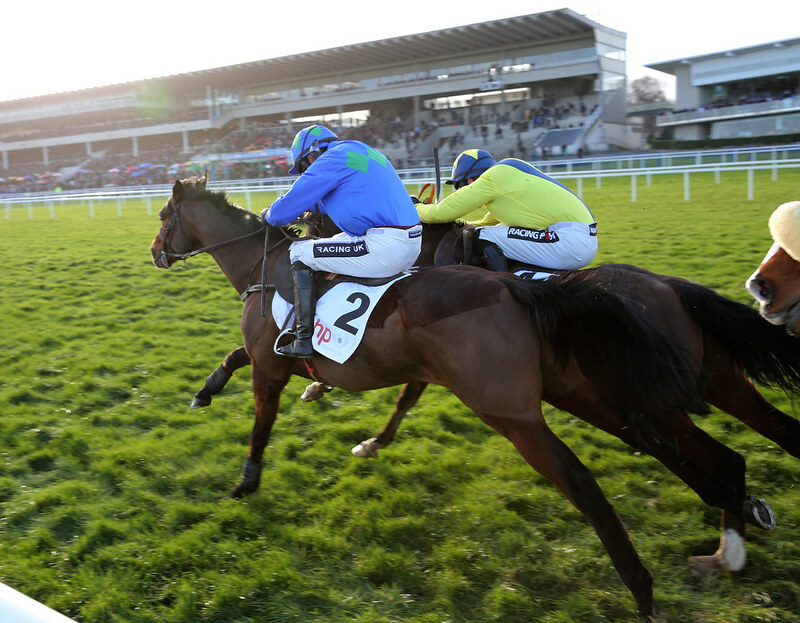 If you are looking for more out of your annual Membership why not purchase an exclusive grandstand seat, located right over the finishing straight. 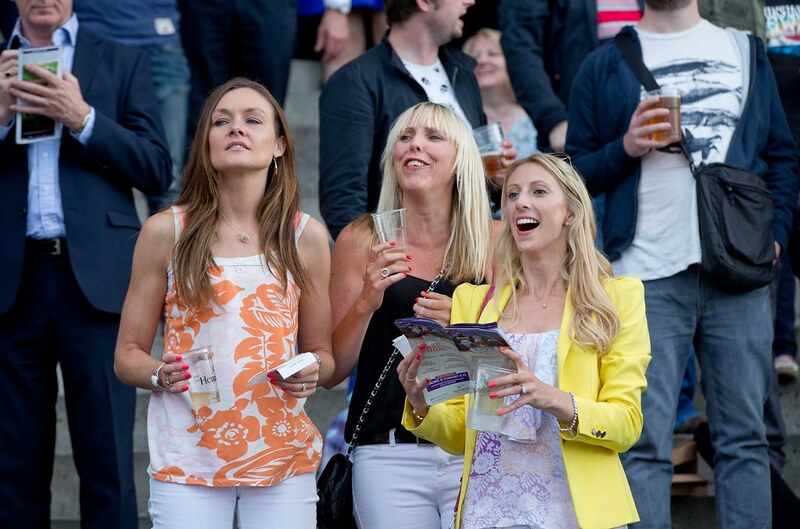 With optimum viewing in our specially allocated section, these seats allow you to view racing in comfort. A seat membership can be purchased for €350 and also offers all of the membership benefits as outlined above. 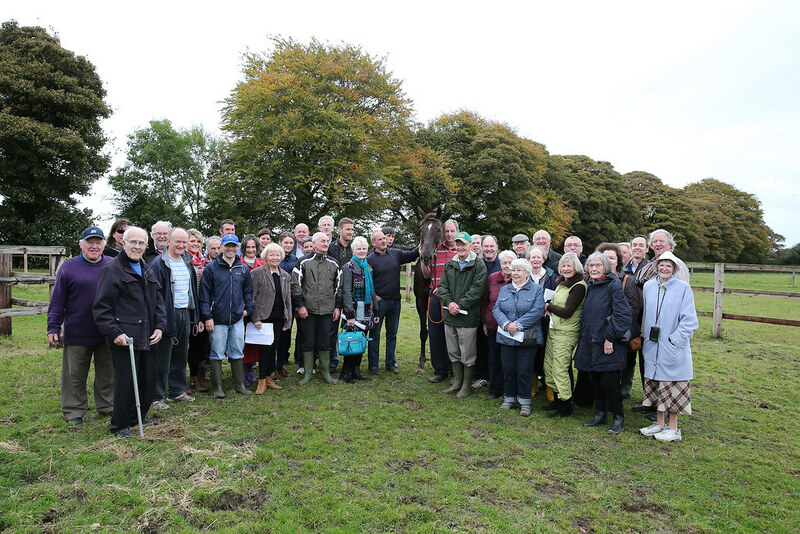 We were delighted to see so many of our members come along and enjoy the National Hunt Finale. During the day, Pat Keogh outlined details on the exciting redevelopment works currently taking place. 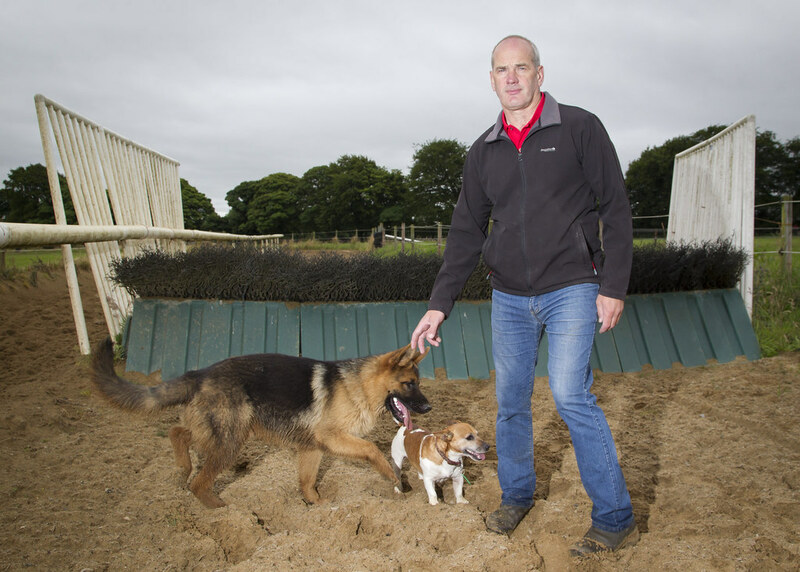 Unfortunately the Members Bar will remain closed until Derrinstown Stud Derby Trials Day on Sunday the 12th of May, to facilitate the construction of the new toilet block. 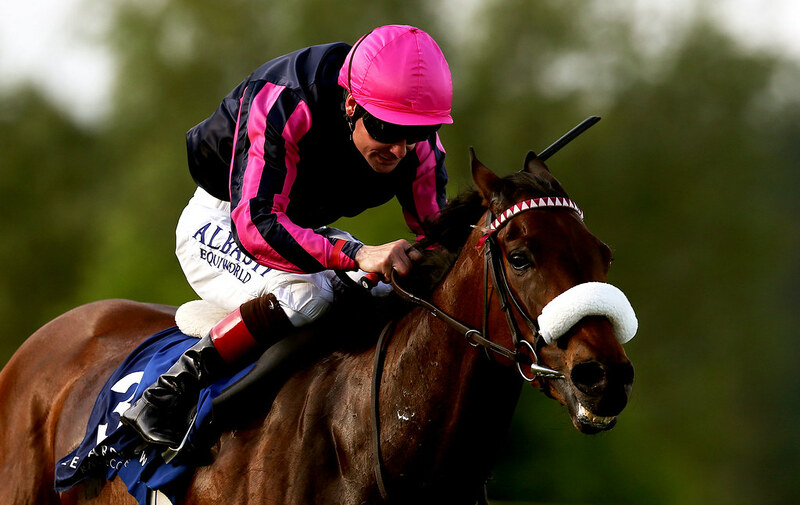 Members can make use of The Larkspur Bar and the Circle Lounge for the race meetings in the interim period. It was acknowledged that there were a number of issues with members receiving email correspondence; we apologise to those affected. We are currently working through rectifying this, if you have not received any member emails this year, please email [email protected] and we will ensure you are added to our database for future information. 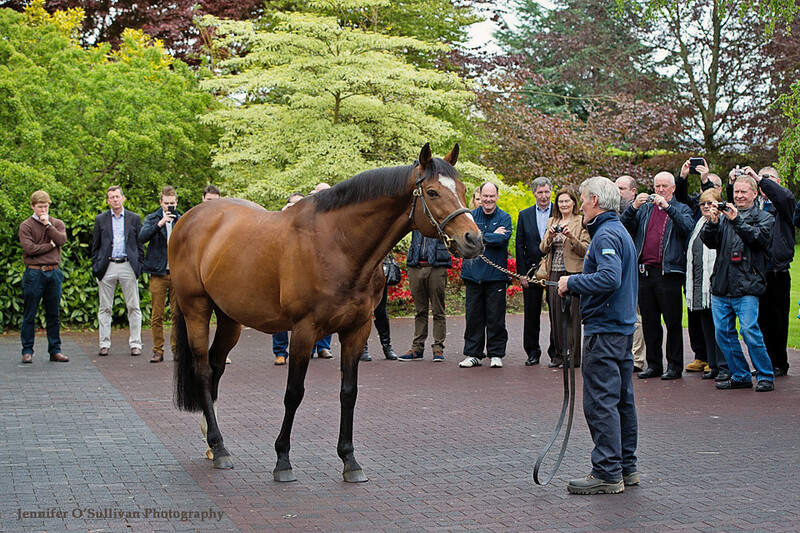 In the coming weeks, information will be circulated to all members for the away day to the yard of Henry De Bromhead, following the visit to the yard will be an evening of racing at Gowran Park, this will take place on Wednesday 29th of May. Once all the details have been finalised we will notify you and send out the invitation. The away day will be limited to 50 attendees only.